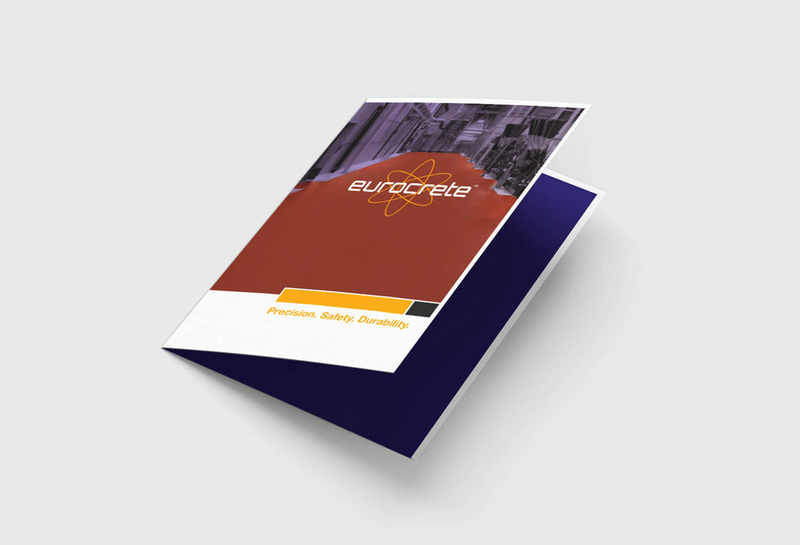 The team at eurocrete are all about quality service, quality workmanship, and quality product. 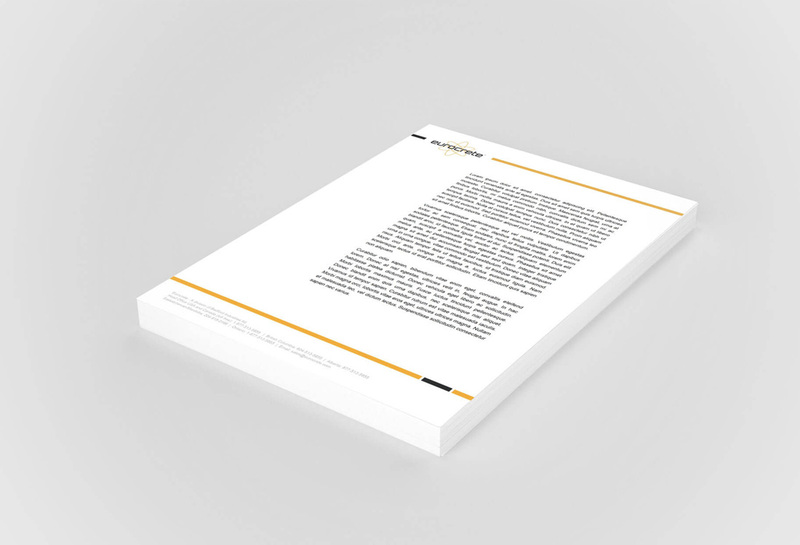 We refreshed their brand both online and off with streamlined marketing materials and professional documentation to make their high standards known. As durable as their flooring. 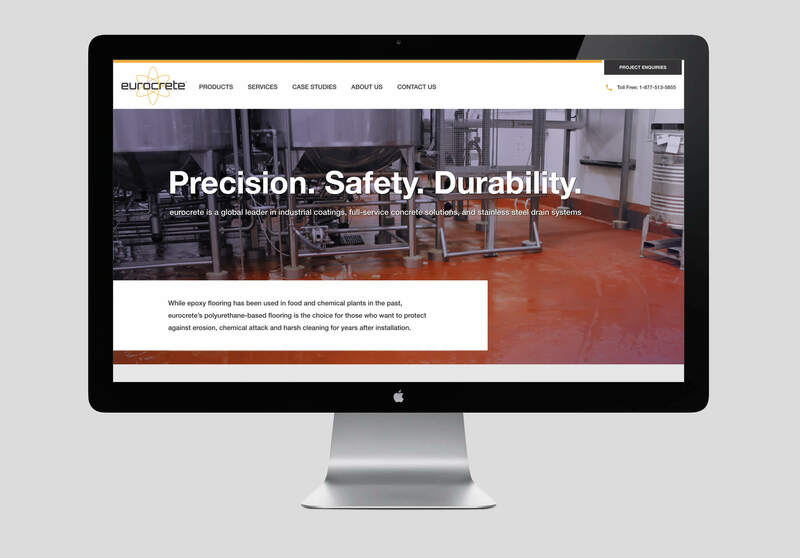 eurocrete's new website is future-proofed and highly-optimized, all wrapped up in WordPress. 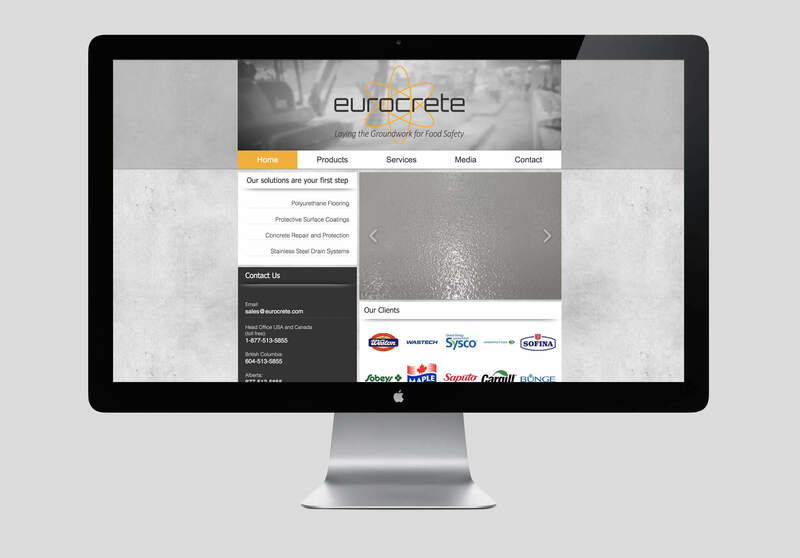 With mobile usage and search on the rise eurocrete needed a new, responsive website that would look great and rank high in search results on all devices. 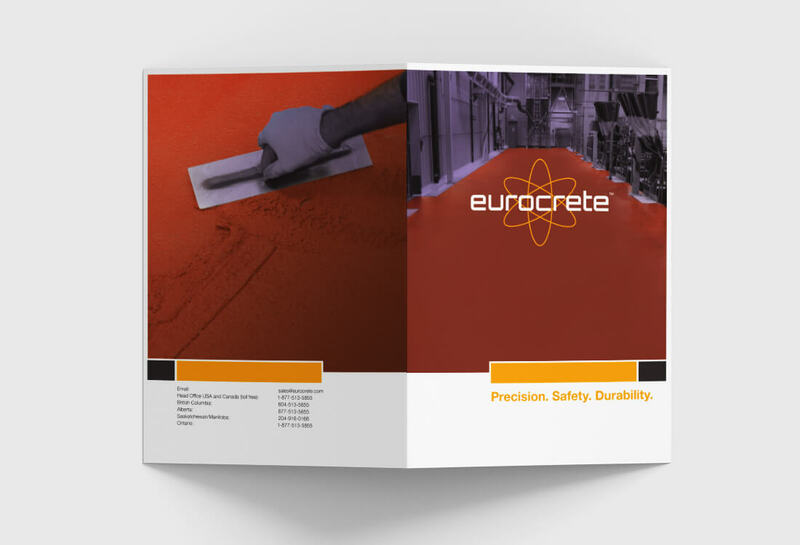 The eurocrete brand is reinforced by a cohesive brand package featuring business cards, letterhead, product documentation, and presentation folders. 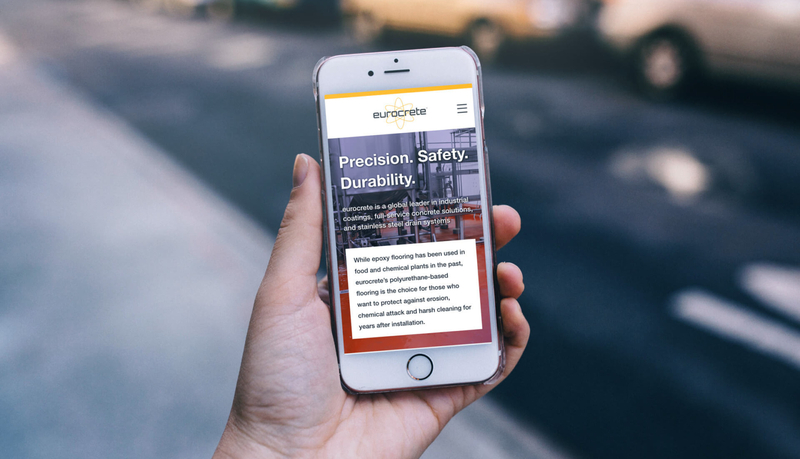 Flooring for everywhere: the brand package includes icons to represent the industries eurocrete helps the most. Branding doesn’t end with the logo and font choices. 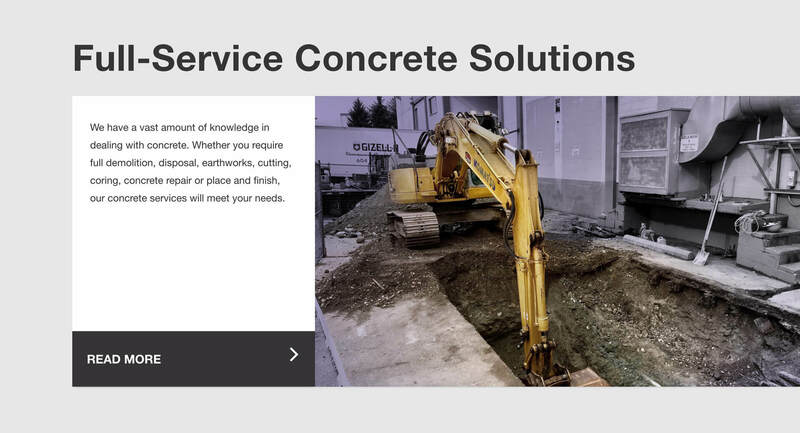 We offered photo retouching to eurocrete to carry their brand throughout their product and process imagery. 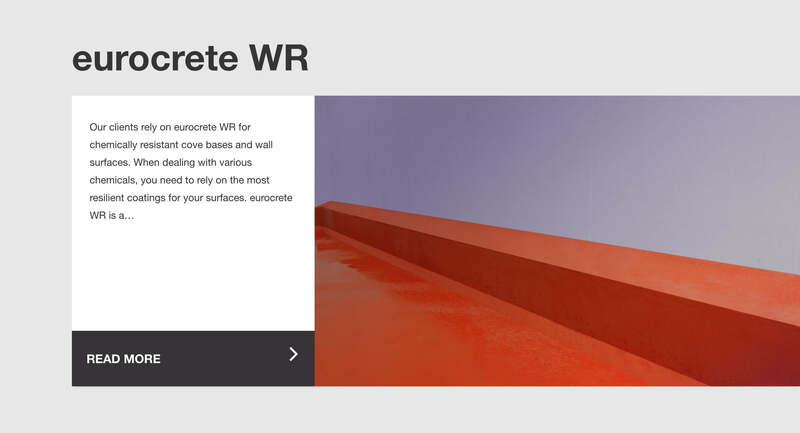 The purple fade-out emphasizes eurocrete’s brand colours. We even cleaned up their photos to be sure that the product is looking it’s best. At Cucumber, we know to take things step by step: Think Fresh, Keep It Cool, Grow. That’s why all our projects undergo a rigorous design process starting with strategy, functional wireframes, mock-ups, and prototypes before we dive into development. 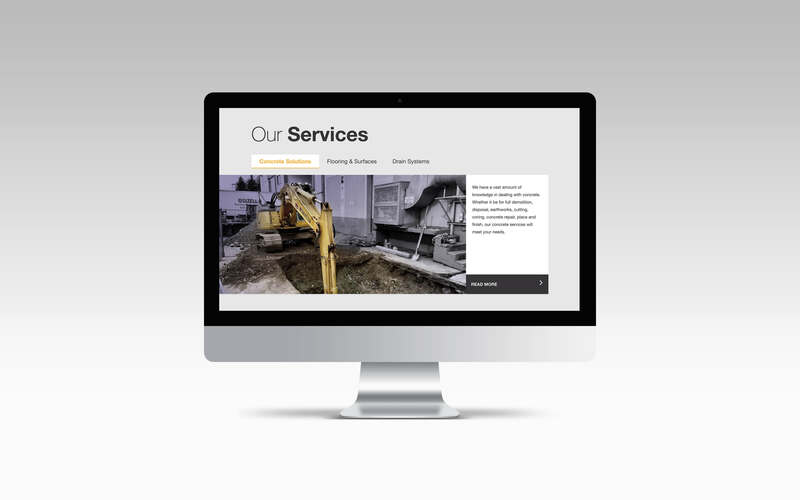 Our process ensures that every website is goal oriented, efficient, and ready to grow. Our custom-coded approach promises results that deliver speed without compromising on beauty. Optimized to look good and load fast, talk about win-win.